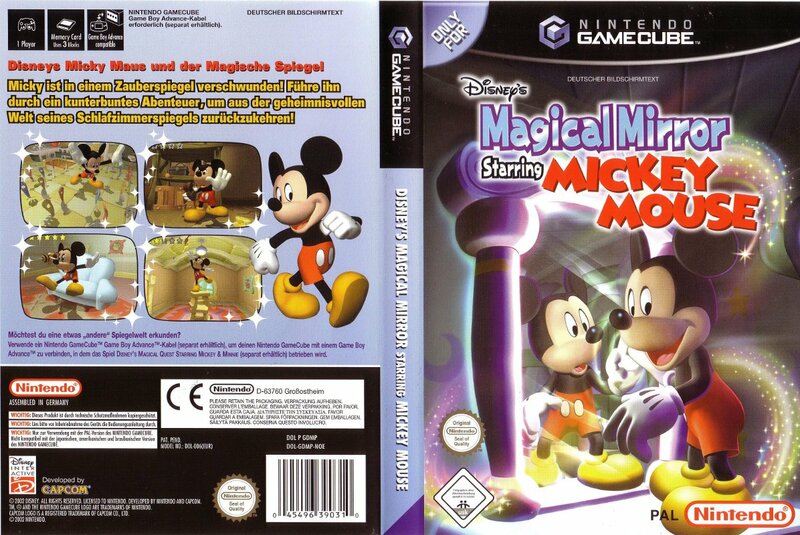 This entry was posted in 5 Star Games, Game Reviews, Games, Reviews and tagged Disney, Disney's Magical Mirror Starring Mickey Mouse, Explore, Game Review, Gamecube, I Spy, Mickey Mouse, Review, Video Game Review by dreager1. Bookmark the permalink. I remember playing this game as a kid. I really like it because you get to play a 3D game with Mickey Mouse. The ghost in the game did scare me which made it hard to enjoy the game lol. Yeah. Before we had Epic Mickey, we had this. I think I heard there was a sequel but you can play as Mickey and Minnie.